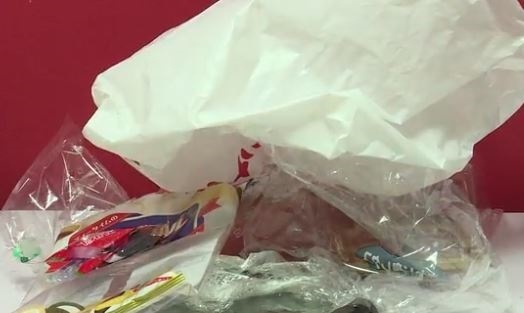 WATCH: Not so fantastic: Can Japan end its love affair with plastic? WATCH: Is America the 'King of Trash'? In 2018, Japan's government unveiled a proposal to start tackling the issue, with the goal of reducing the country's 9.4 million tonnes of plastic waste a year by 25% by 2030. "Other countries were ahead of us," concedes Doi, adding that the policy in Japan "will be introduced in 2020, at the earliest". The store belongs to the Aeon group, which since November 2013 has been charging customers for plastic bags at all 1 631 of its large supermarkets. "About 80% of customers now bring their own bags or turn one down," she told AFP. "So it's time for the government to introduce this system across all businesses... Not 100% of customers will accept this system if only Aeon does it," she added. Greenpeace and other environmental NGOs want Japan to commit to the bolder goal of reducing plastic waste by 50% by 2030 and more concrete measures including bans on single-use plastics.